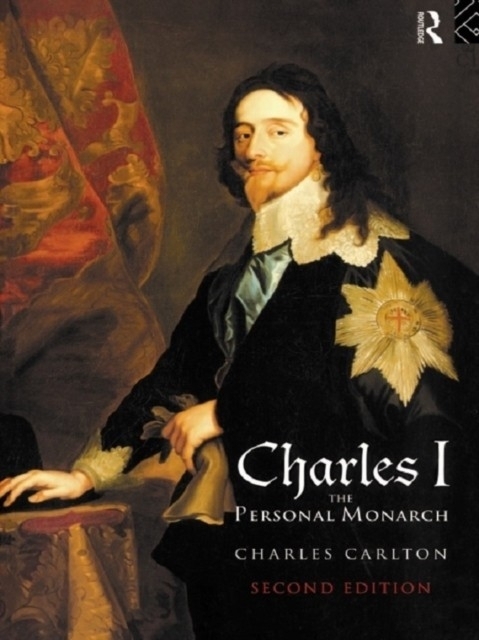 Charles Carlton's biography of the `monarch of the Civil Wars' was praised for its distinctive psychological portrait of Charles I when it was first published in 1983. 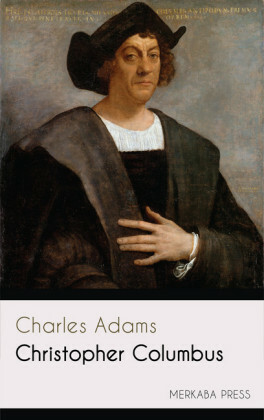 Challenging conventional interpretations of the king, as well as questioning orthodox historical assumptions concerning the origins and development of the Civil Wars, the book quickly established itself as the definitive biography. 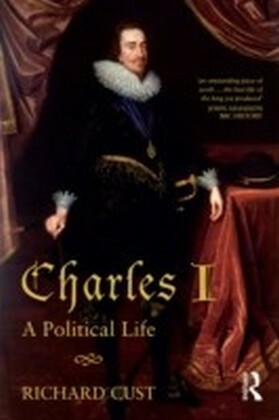 In the eleven years since Charles I: The Personal Monarch was published an immense amount of new material on the king and his reign have emerged and yet no new biography has been written. 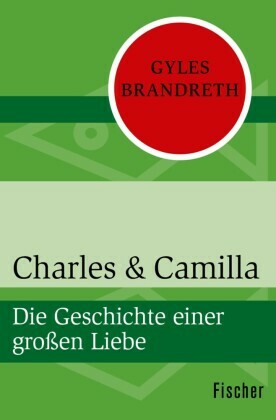 Professor Carlton's second edition includes a substantial new preface which takes account of the new work. Addressing and analysing the furious historiographical debates which have surrounded the period, Carlton offers a fresh and lucid perspective. 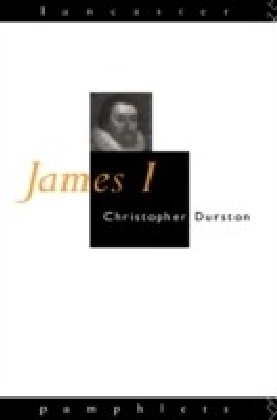 The text and bibliography have been thoroughly updated.